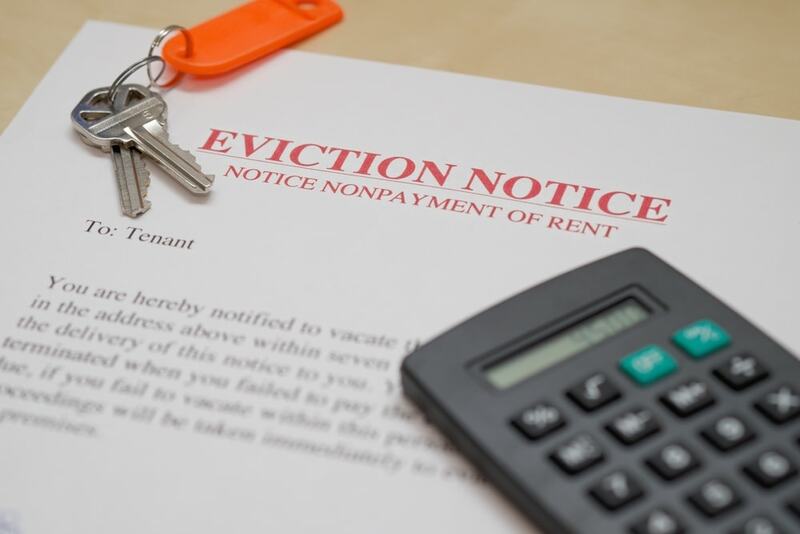 When serving an eviction notice to a tenant in Texas, disregarding the law could make you end up losing time and money on bad tenants. 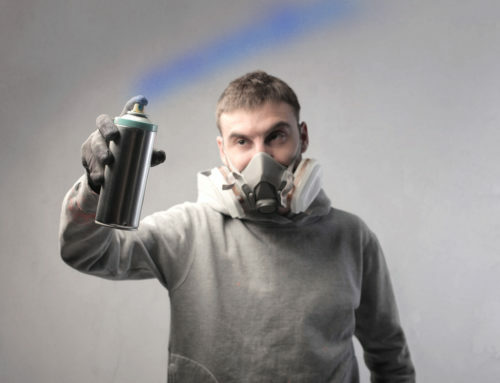 A Texas eviction lawyer can help you comply with state laws and protect your landlord rights. Contact Girling Law to learn more about how to serve a Texas eviction notice today. 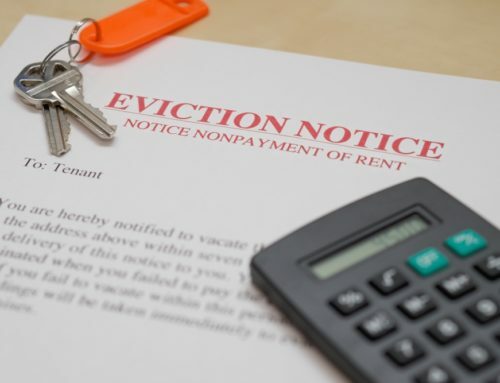 When Can I Serve a Texas Eviction Notice? Under Texas law, landlords need to wait at least one day before charging tenants late fees. 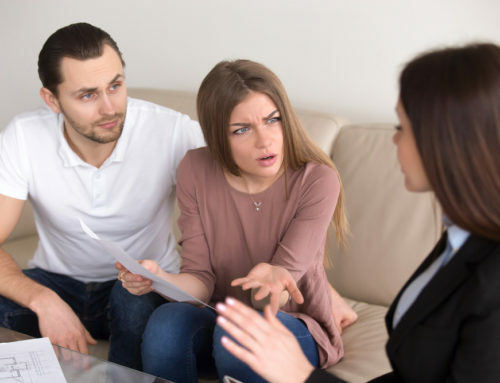 However, the law has no similar requirement for giving you tenant an eviction notice – called a “Notice to Vacate” – for failing to pay rent. So, in Texas, you can give your tenant an eviction notice for failure to pay rent the day after rent is due. If rent is due on the first day of the month, it must be paid on the first of the month. It does not matter whether the due date falls on a weekend or holiday. If rent is paid the day after it is due, it is considered late. Eviction proceedings can start that same day. Of course, if the lease says otherwise, you might have to start eviction proceedings later. For example, the lease might allow rent to be paid the next business day if the first of the month falls on a weekend or holiday. If rent is paid two business days after the first of the month, you can serve the Notice to Vacate that same day. What Options Will My Tenant and I Have? Under Texas law, landlords get to decide whether tenants can pay rent late or move out for failure to pay rent. If you are fine with your tenant paying rent late, you must notify them in writing that they owe you rent. This notice must be given before you serve an eviction notice. You could also decide not to provide your tenant with notice that they owe rent before sending a Notice to Vacate. In that case, the only option for your tenant is to move out. Once you give your tenant a Notice to Vacate, they have three days to take action. They must pay rent if you have given them the option. If not, they must leave the property. Weekends and holidays are part of the three-day period. Under Texas law, the lease could provide a shorter or longer time for the tenant to act. If you gave your tenant the option to pay rent and they comply within the three days, you cannot evict. But, if your tenant doesn’t pay and moves out, you can use their security deposit to cover the unpaid rent. If the deposit doesn’t make up for the owed amount, then you can sue your tenant for the remainder. 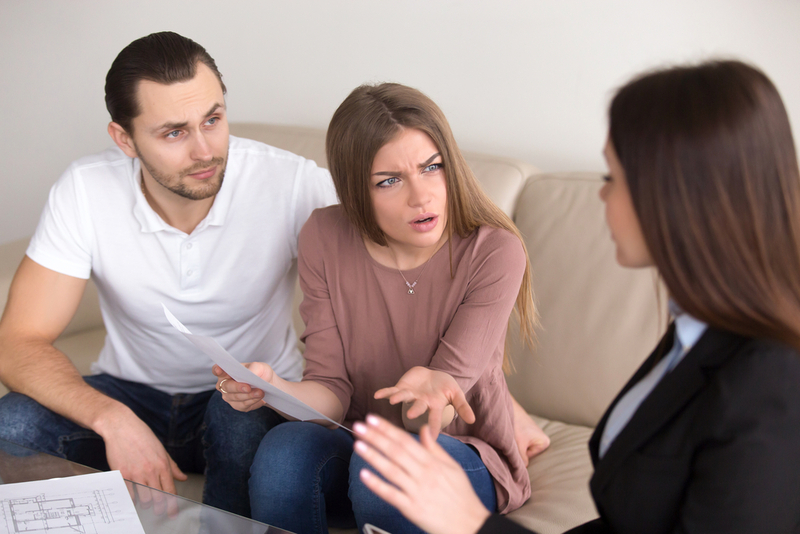 What Information Should I Include in a Texas Eviction Notice? A statement detailing the method by which notice was served on the tenant (see below). If you want your tenant to pay rent, the notice must state that they have three days to pay or move out. If the eviction notice is missing this key information, it will be considered invalid. You will have to serve a new Notice to Vacate to the tenant with all of the required information. 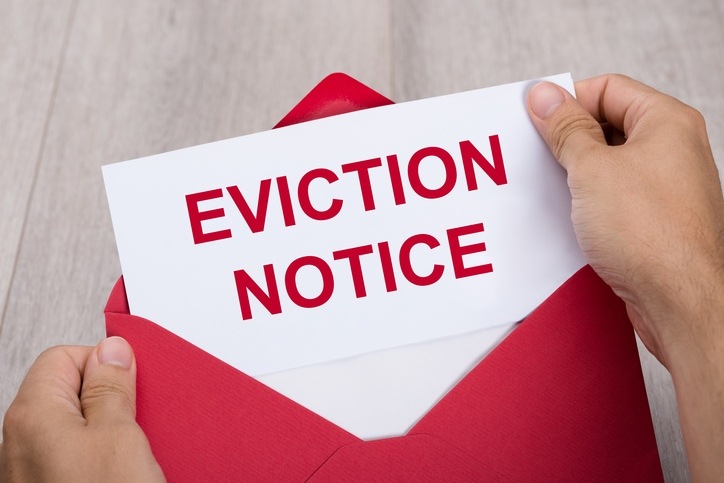 How Do I Serve a Texas Eviction Notice? front gate if there’s a dog or alarm that prevents you from legally entering the property. If you don’t serve the notice in one of these ways, the notice is legally ineffective. The three days’ notice will not have started and you will have to serve a new notice. Getting tenants to pay rent and evicting them are stressful and difficult processes. Do it right and don’t go it alone. 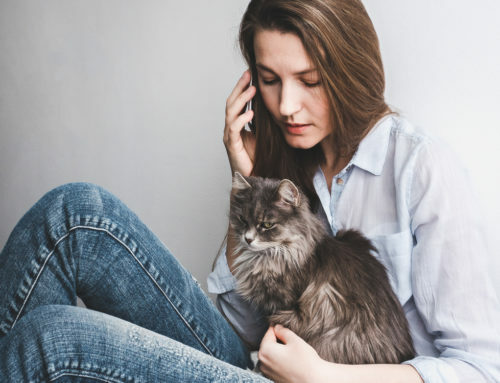 If you are thinking of evicting a tenant in Texas, call Girling Law for help. 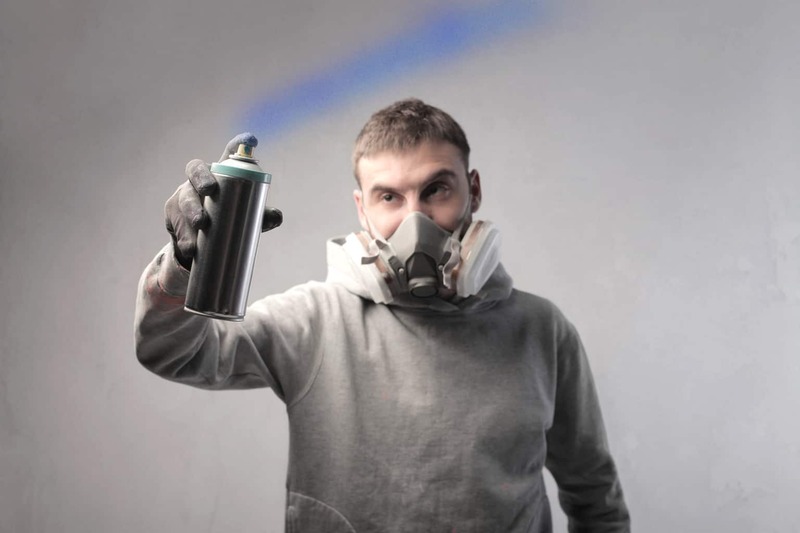 We will work with you throughout the process to win back your peace of mind.